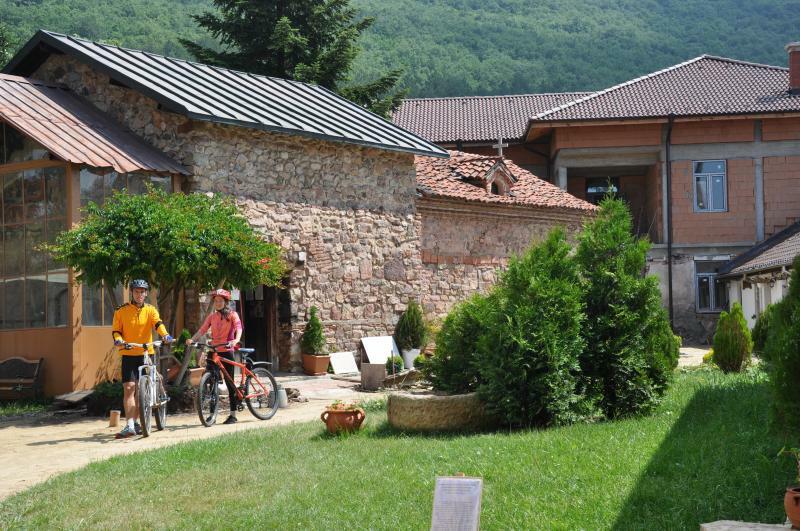 Our bike day starts from Kremikovtsi monastery of St. George, just 20 km from Sofia at the foot of Western Balkan. 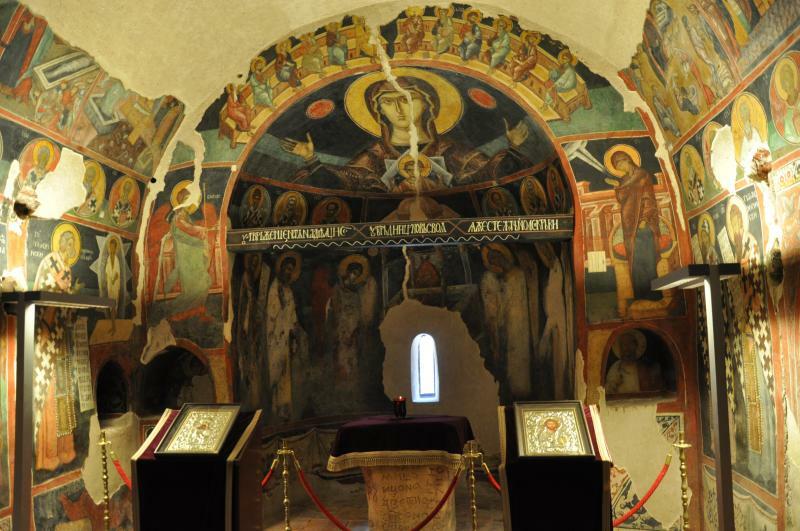 The monastery (14 century AD) has two churches, the older one is famous for its beautiful frescoes. 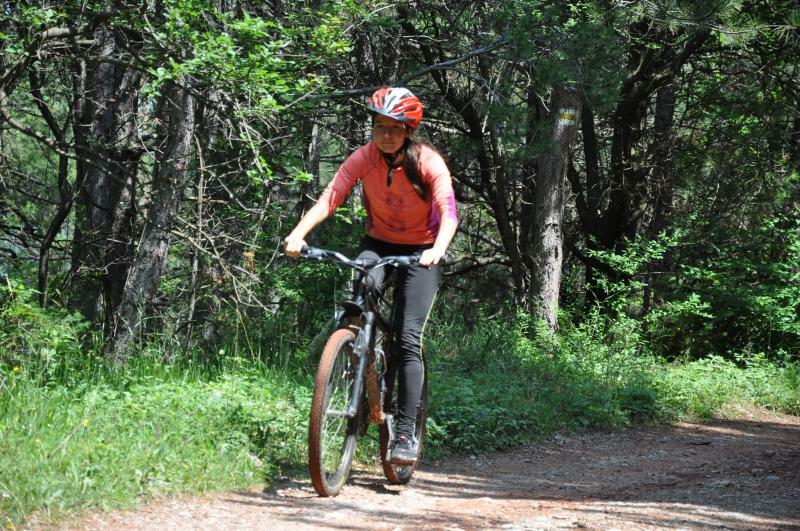 We start biking up along a dirt road in beech forest toward Strelets hut (5,2km), where we can make a stop. After short descent we turn left to an open meadow. 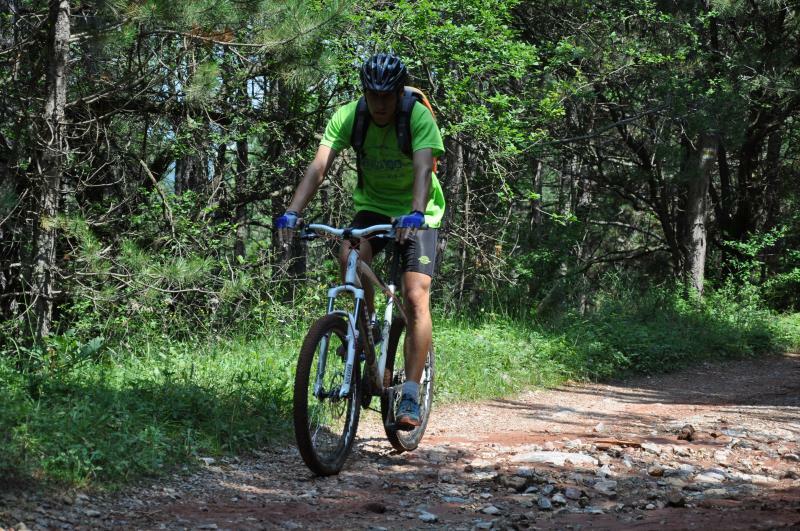 From here our ride goes downhill along isolated dirt roads to the Lokorsko Villige where we can make our second stop. 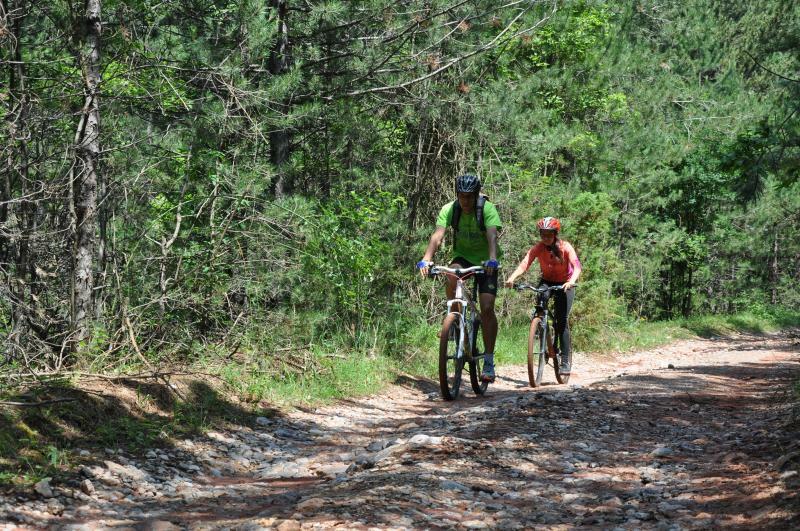 After a steep climb of 500 m we reach another double track of 4 km before we get to Kremikovtsi reservoir. We pass the village of Kremikovtsi and bike the last 2 km along asphalt road to Kremikovski monastery where our van is waiting.